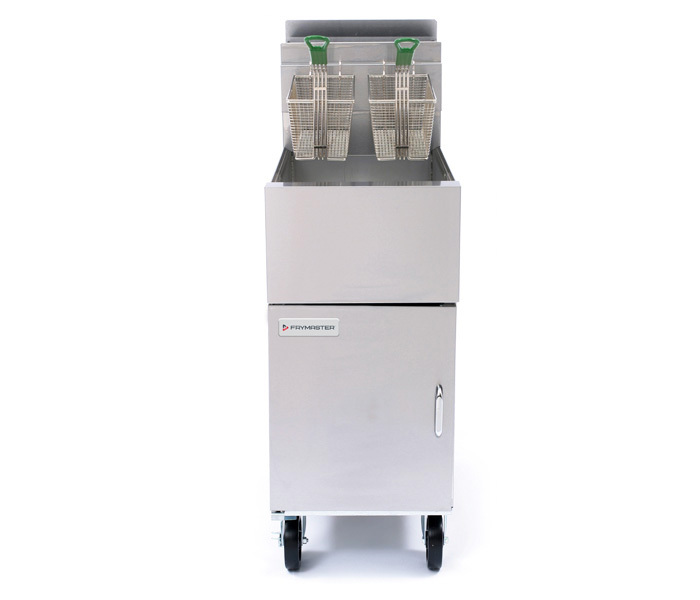 Rethermalizers and merchandizing equipment that leverage innovative design to maximize performance and fried food quality. 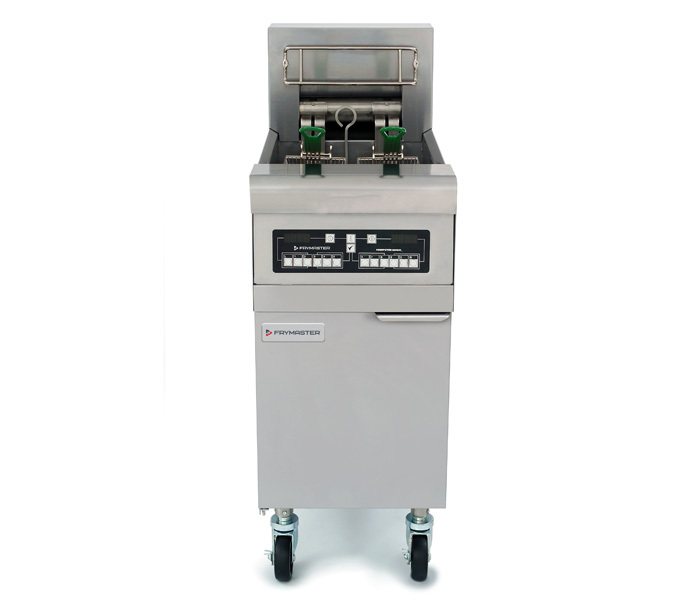 The “New” FilterQuick™ with fully-automatic filtration and optional oil quality sensor puts filter operations where they are easiest to use—at your fingertips, right on the front of the fryer. There are no doors to open. Oil handling is minimal. Oil is automatically replenished. 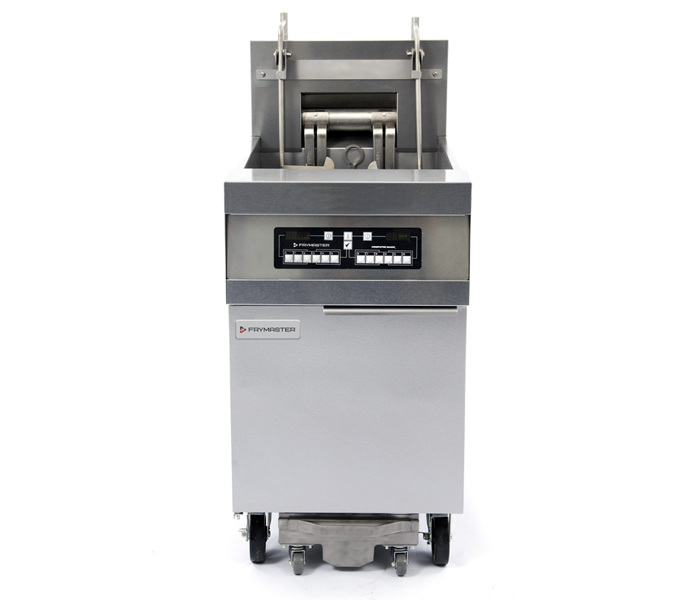 Frymaster’s OCF gas fryers are the ultimate oil-conserving, high-performance fryers, available as a single fryer and 2-4 frypot battery models. As operators are pressured to do more with less, the OCF30G gas fryers help improve profit margins with labor and energy-saving features, contribute to green and sustainability initiatives, safeguard workers, and move toward healthier eating. 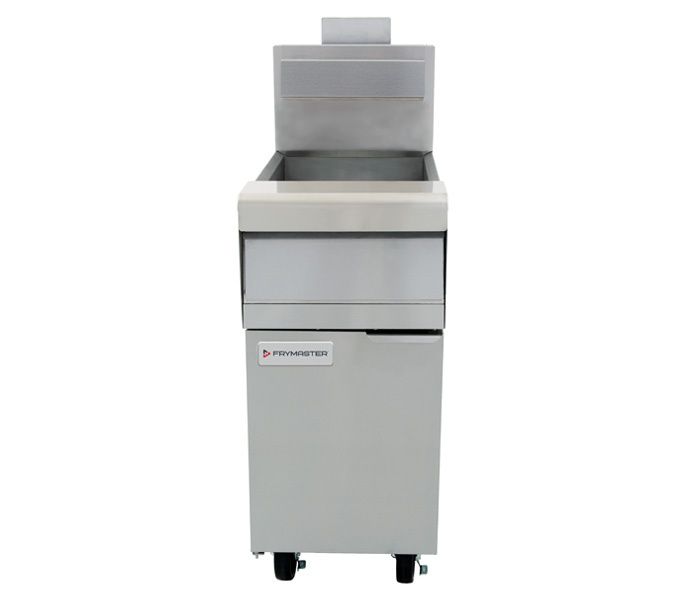 Frymaster’s H55 is a premium open-pot fryer that combines state-of-the-art technology with decades of frying experience and customer satisfaction to set the standard for high-efficiency frying. 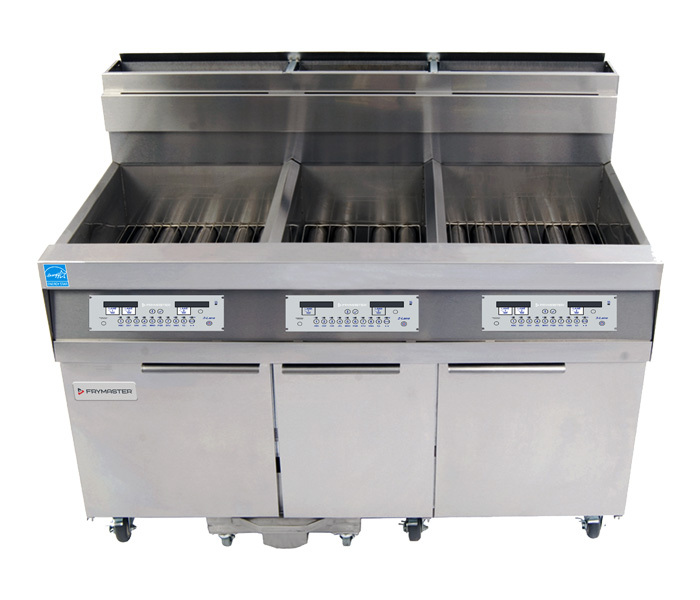 Specifically designed for high-volume frying and controlled performance Frymaster’s proprietary self-standing, swing-up elements and precise controls ensure industry-leading energy efficiency with ASTM ratings greater than 83%, far exceeding ENERGY STAR® qualification standards and qualify these fryers for energy-saving rebates. Maximize your profits and make the most of your energy dollars with innovative design changes that have improved the efficiency of the Decathlon fryers over 40%. 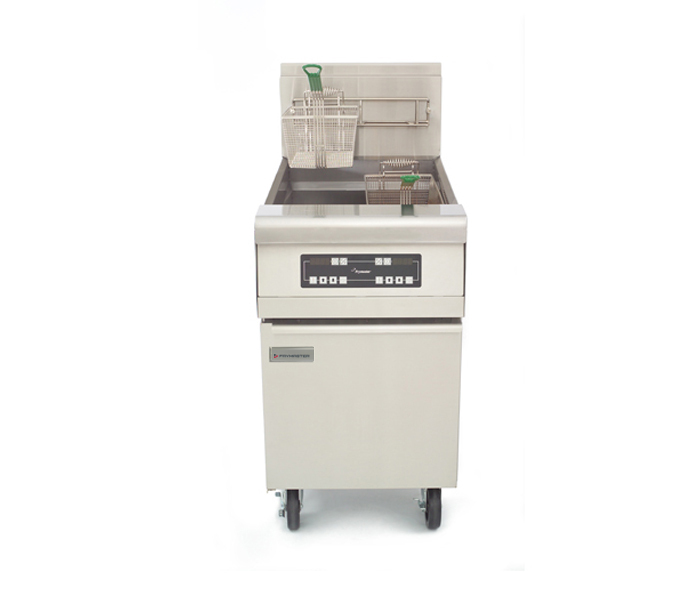 The MVPs of high-efficiency, tube-type frying, the HD gas fryers have low idle costs, offer low gas consumption per pound of food cooked and extend oil life. 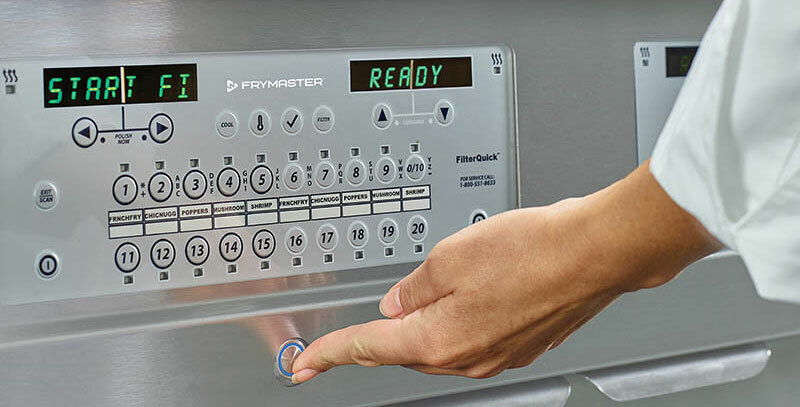 Maximize your profits and make the most of your energy dollars with innovative design changes that have improved the efficiency of the Decathlon fryers over 40%. The LHD65 low flue temperature fryers are large capacity gas systems, with an 100-lb. 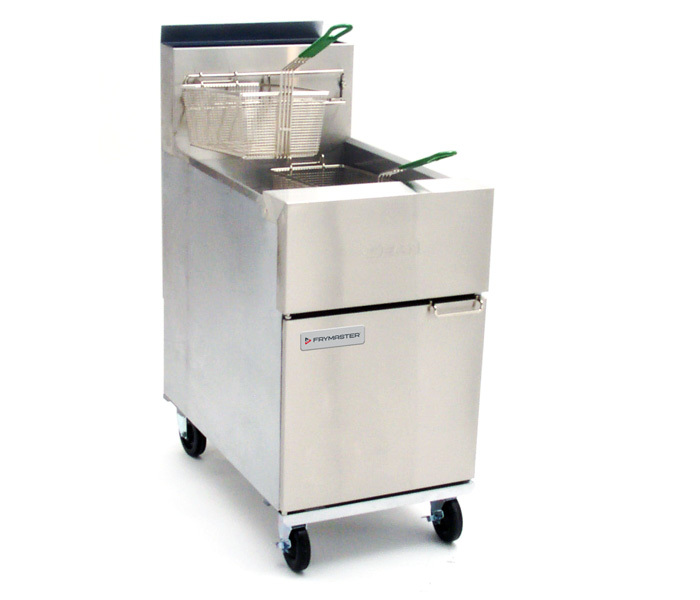 (50-liter) oil capacity, and a cooking depth of 5-3/4” (15 cm) per frypot. 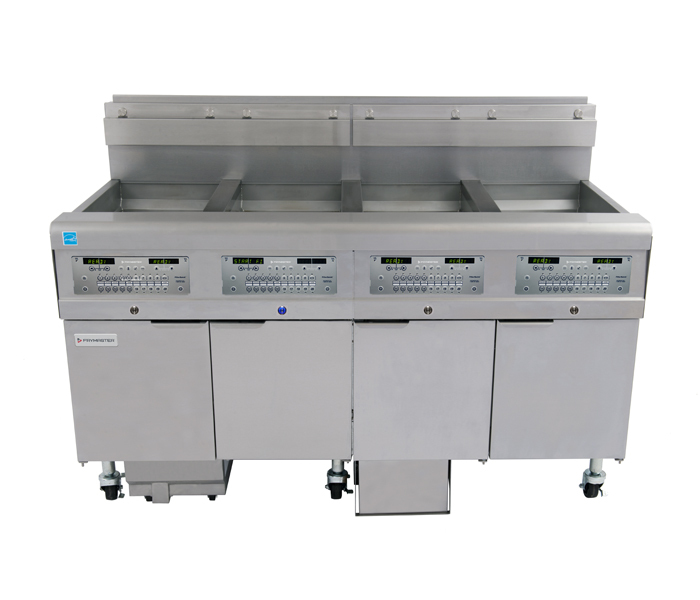 These ENERGY STAR® qualified, large vat fryers are specifically designed to fry bone-in chicken and other fresh breaded products. 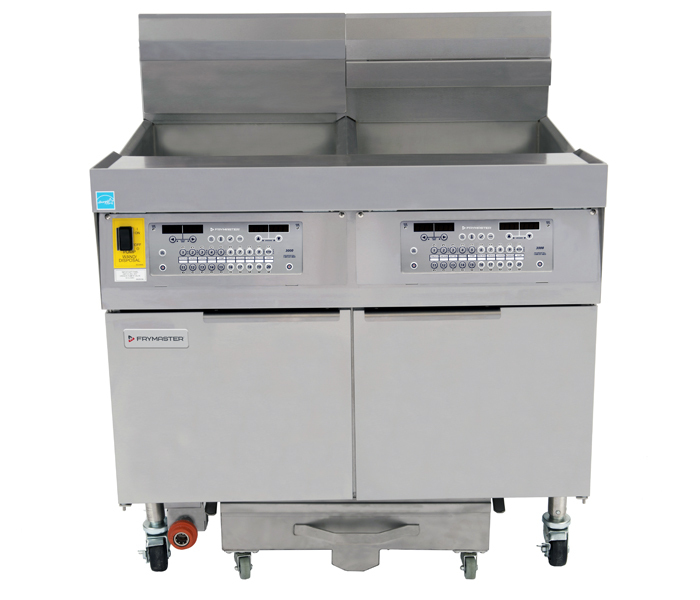 Frymaster’s electric fryers are enhanced for industry- leading efficiency, convenience and serviceability. 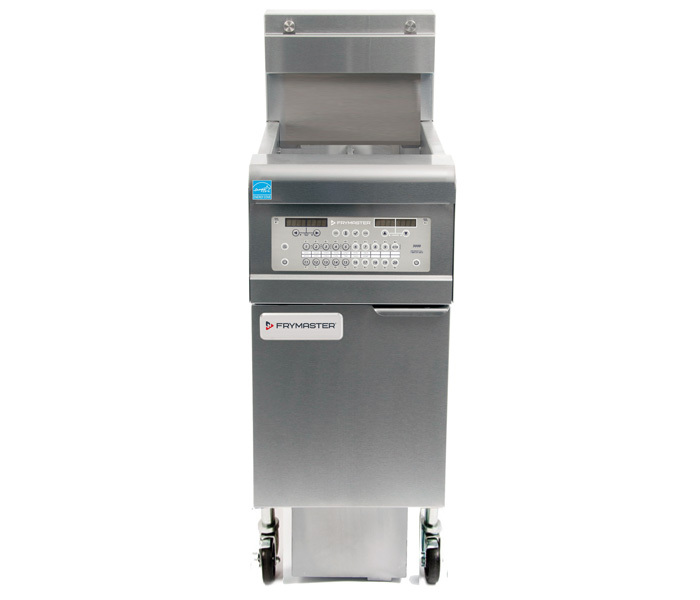 The HPRE fryers are no exception with an ASTM energy efficiency of 83%. 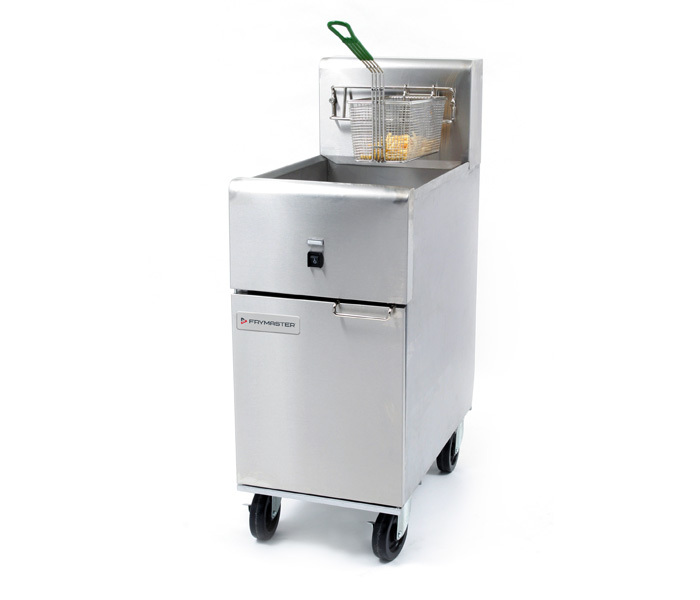 The versatile, high-production HPRE electric fryers have the ability to produce 84 lbs. of French fries/hour. 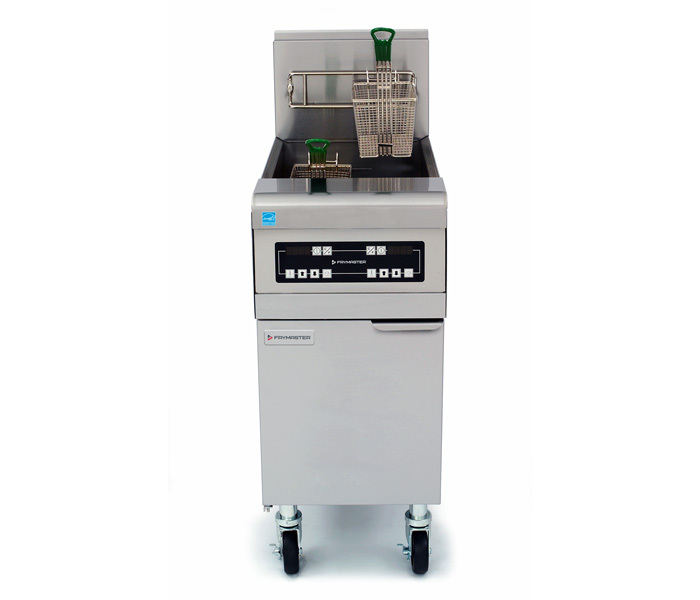 The MJ50 gas fryers are unsurpassed in their versatility, controlled performance and low maintenance needs. 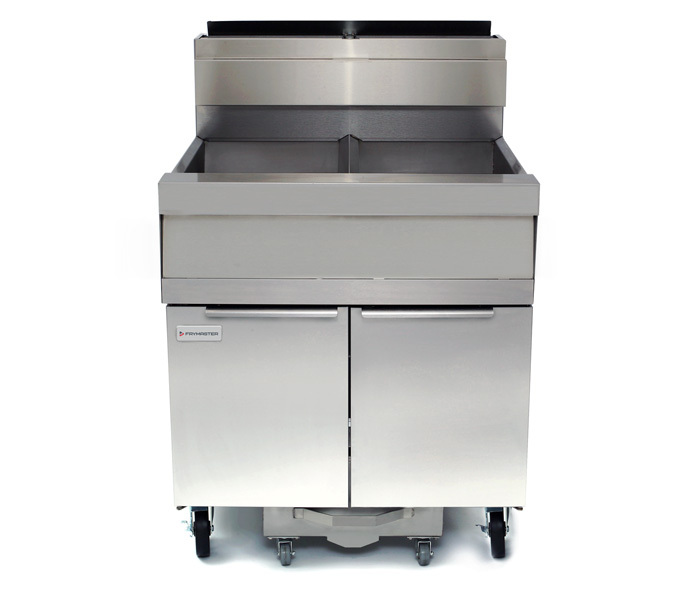 The MJ50 fryers offer options that accommodate a wide range of frying needs -- everything from French fries, pre-breaded products to specialty foods. The MJ1CF has an 80-lb. (40 liter*) oil capacity. 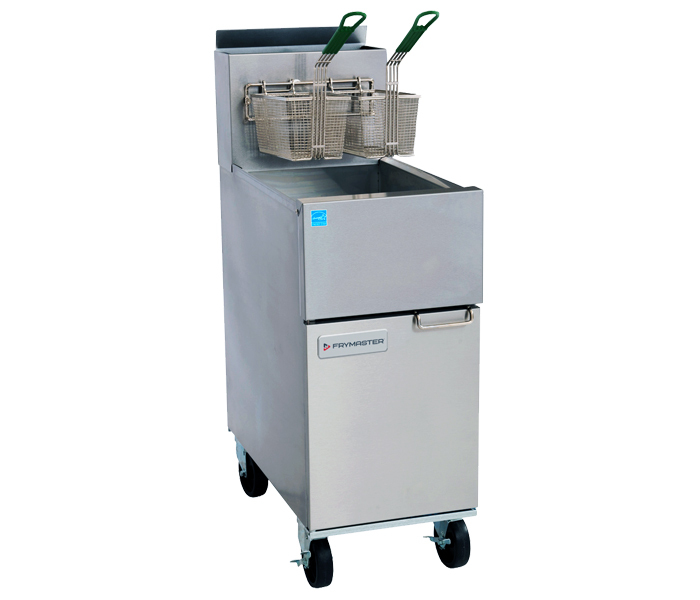 The frying area is 18”x 19” x 4-1/2” (45.7 x 48.3 x 11.4 cm). This 150,000 Btu/hr. (37,783 kcal/hr.) 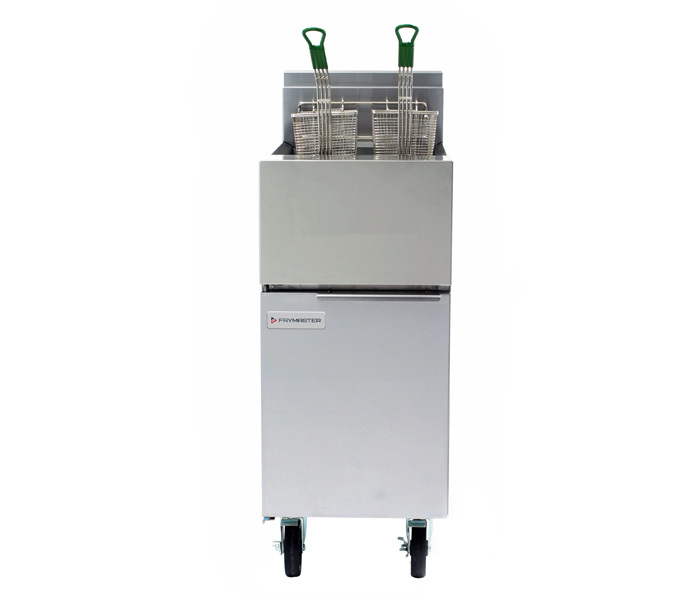 (44 kw) model is specifically designed for high production of chicken, fish and other breaded products. Designed For All-Purpose Usage. 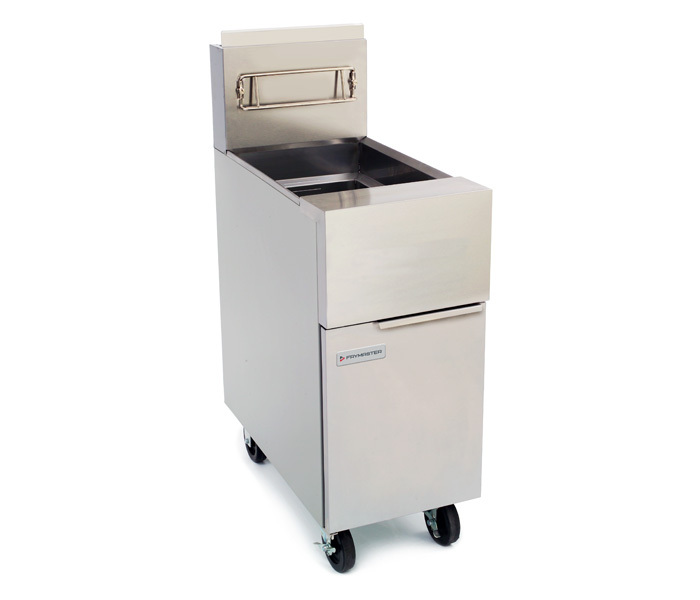 Fry a wide variety of products with Dean’s Super Runner fryers which easily accommodate items from French fries to main entree menu selections. 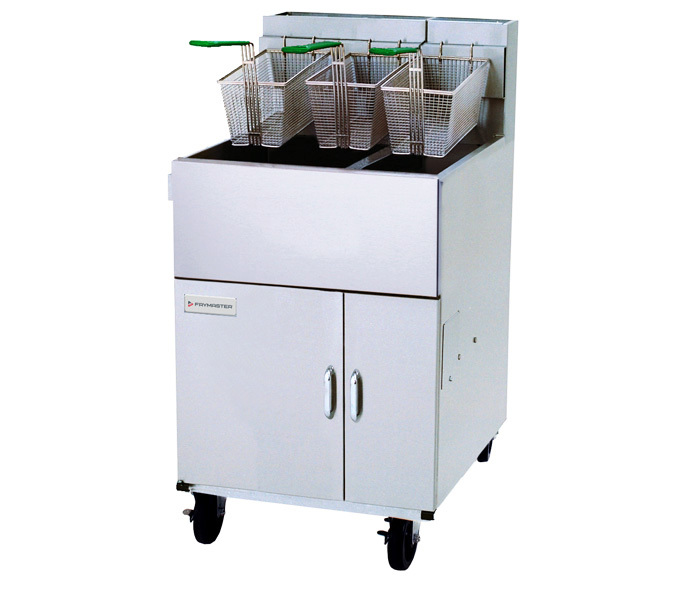 The fryers are available in three oil capacities utilizing 43 lbs., 50 lbs. and 75 lbs. of oil. Designed for versatile frying production and solid performance These all-purpose fryers feature outstanding Frymaster reliability and durability. 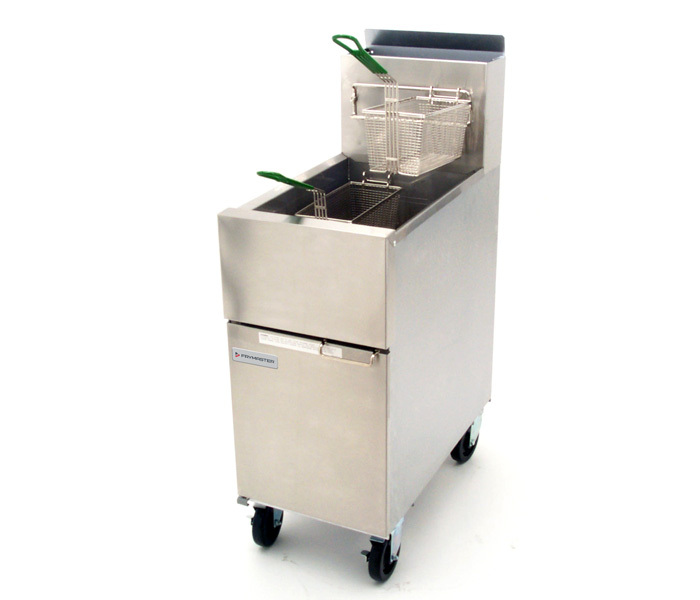 GF fryers are capable of cooking a wide variety of fried foods with consistent uniformity and great taste. Basic frying at its best -- designed for all-purpose, affordable frying Fry a wide variety of products with the full-size frying area which easily accommodates items from appetizers to specialty foods -- chicken, fries and breaded products, fresh or frozen. 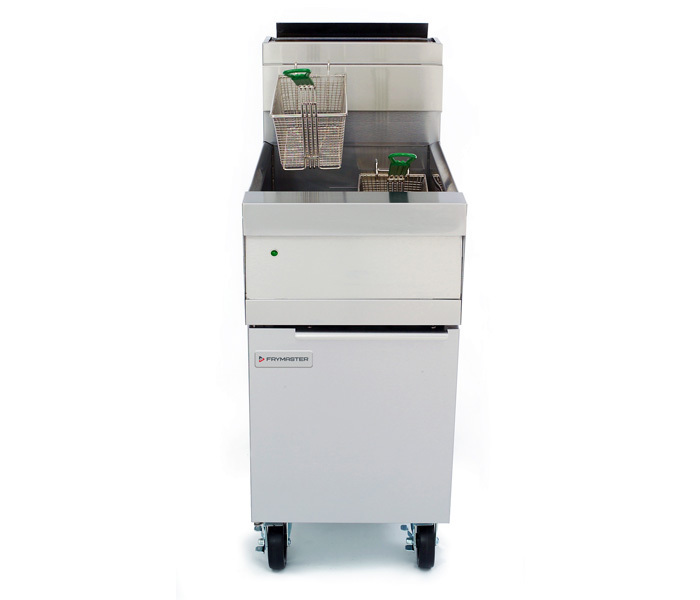 High-production cooking capacity and fast recovery meet high-volume frying needs. 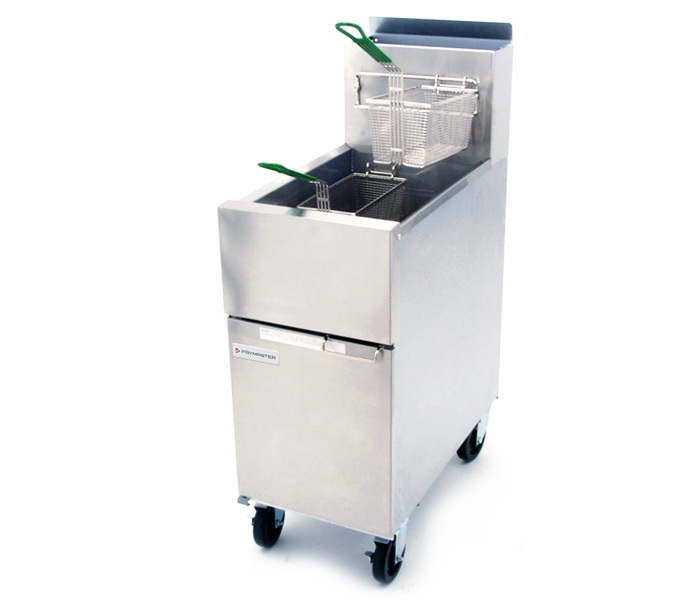 Oil capacities of these units make them ideal for everything from French fries to large-size menu items requiring more frying area. These all-purpose fryers feature outstanding Dean reliability and durability. Super Marathon fryers achieve long and dependable life through simplicity of design. Oil capacity options accommodate a wide range of frying needs -- everything from French fries, breaded products and specialty foods to bone-in chicken.